Kopavogur is a city in Iceland, a winter wonderland that invites you to adventure! It is directly south of Reykjavik, the capital city of Iceland. Kopavogur is all Icelandic beauty with the hospitality of the city’s 35,000 residents. Top tourist attractions include the Natural History Museum, Kopavogur thermal pool and the beautiful Kópavogskirkja, the oldest church in town. Cheap flights to Kopavogur are now available for a limited period of time, so get ready to be intrigued by this beautiful destination! Kopavogur uses the services of nearby Reykjavík Airport (RKV), located just 14 minutes from the town centre. 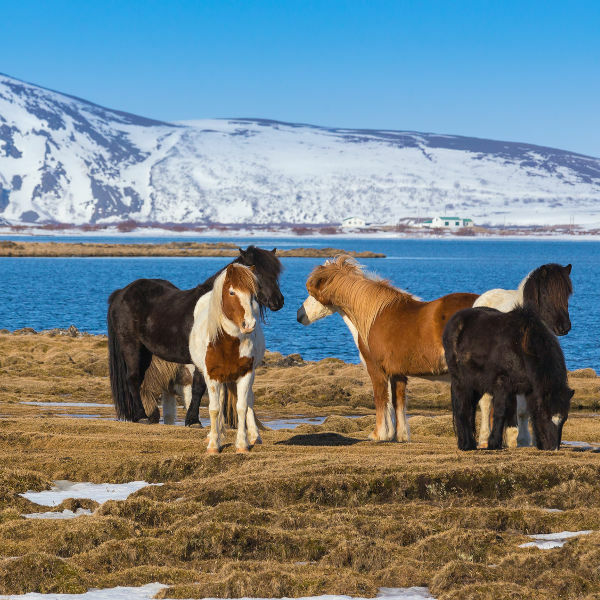 Learn about the history of Iceland, with special sections for the rock formations and Icelandic mammals that roam the land and surrounding oceans. Brace the elements and let the horse and his guide take you on a snowy journey through the beautiful Kopavogur landscapes. 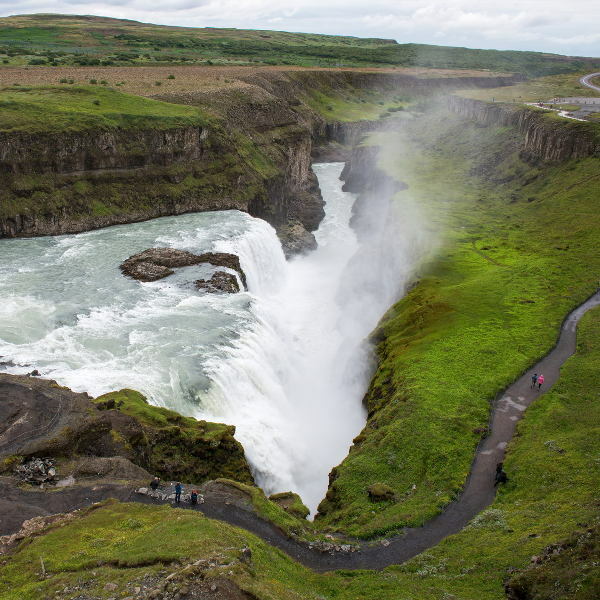 Whether you’re searching for icy and majestic waterfalls such as the Gulfoss Waterfall, or looking to spot the Northern Lights, Kopavogur is your gateway city. Kopavogur is quite chilly all year with the highest temperatures reaching 13°C in July and August. Of course, you’re not going to the city for its sunny beaches, but instead for its snow sports, mountain treks and astounding views. The best time to go would be any time between May and September, with the summer months (June to August) being the most expensive to travel there. For an affordable trip to Kopavogur you should also consider visiting between November and March. This is also the best time to catch the Northern Lights. The city of Kopavogur is the ideal location for a trip to intriguing Iceland. The city was once part of Reykjavik and is part of the greater Capital Region. Kopavogur may still be a new city but it has plenty of charm, things to do and escapes into the wild. There are many sights to see, including the Kopavogur Church which is surrounded by elf stones, the tallest buildings in the country and also the National History Museum. 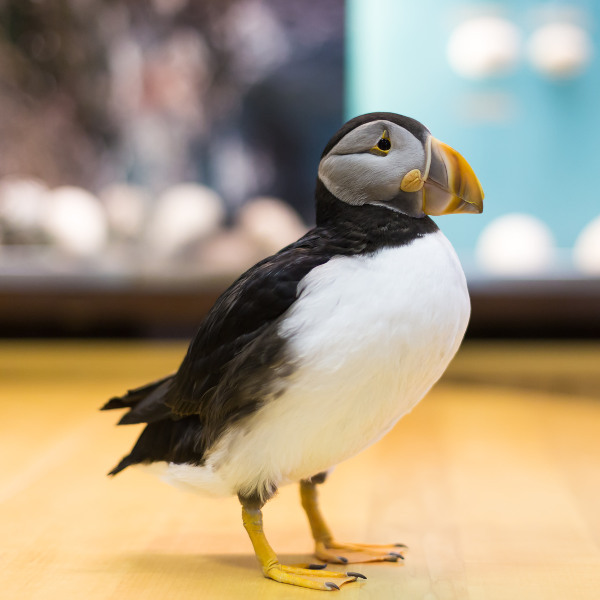 At the museum you will find the pieces of Iceland’s interesting history and knowledge on the formation of this icy destination. There is also a section on orcas and other animals that are indigenous to the country. The city is a gateway to adventure in the country. From here you can book tours to see waterfalls, hike glaciers, go fishing and see the Northern Lights. You can also see the city on horseback. Visit Gaski House and make the acquaintance of your four-legged companion. Compare several airlines, and book your cheap flights to Kopavogur online at Travelstart! You don’t have to worry about safety in Kopavogur as Iceland is one of the safest countries in the world. The levels of crime in the city are really low. As most tourists tend to engage in physical activities, there is a very real need to be cautious as the weather can sometimes be unpredictable and tourists may get lost or hurt on the mountains. Make sure that you are always with a professional guide when you’re exploring outside of the city, and don’t put yourself into any dangerous situations. Before your trip to Kopavogur, make sure that all your routine vaccines are up to date. You will not need any additional vaccines for your trip to Iceland, but it is recommended to get shots for hepatitis A, hepatitis B and rabies.